Band to Join, Vocalist, Lead Guitar, Drums, Keyboard, Electronic Music. Rhythm guitar player with over 20 years of playing experience looking for collaborations with other musicians that have a broad taste in music but enjoy creating heavy music with little to no boundaries. Playing metal is my fortÃ© but I enjoy music across almost all genres and enjoy incorporating different styles, textures, and sounds to create passionate art. 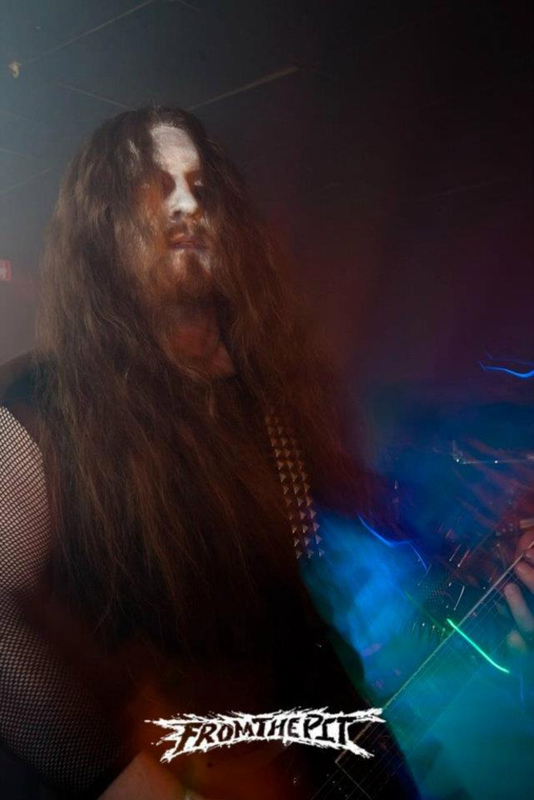 Stylistically I play a variety of melodic death metal, black metal, and thrash. I'm also a big fan of electronic music, especially industrial and synthwave and would very much enjoy a project combining heavy guitar and synth/programming. I have live and recording experience and am primarily looking for collaborators to record with at the moment. I'm not looking for any live or gigging situations unless compensation is involved. Recording can take place at my place or yours. Looking for vocalists, lead guitarists, drummers, and keyboard players into playing metal or heavy synth style music. Contact me via fb as Prolixus Ov Immolith. Devin Townsend, At the Gates, Darkest Hour, Cradle of Filth, Slayer, Metallica, Dimmu Borgir, Killswitch Engage, Carcass, Opeth, Emperor, Type O Negative, Ackercocke, Naglfar, Death, Abigail Williams, Gost, Dance with the Dead, Frontline Assembly, Behemoth, Black Dahlia Murder. Gibson, Fender, Mesa Boogie, Marshall, Peavey, VHT, BC Rich, Ibanez, Schecter, Pro Tools, Boss, Electro Harmonix.